Undeniably, blockchain remains an ingenious technology invention so far. Considered as a brainchild of either a person or a group of highly intelligent mathematicians who opted a name “Satoshi Nakamoto” to introduce blockchain. Since its introduction in the market, it has evolved to become something great. Today every single person and every single business want to understand blockchain in detail. 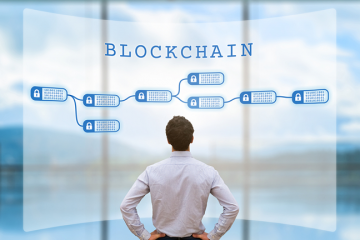 Blockchain technology-a distributed ledger created a backbone of an entirely new type of internet wherein participants or users can distribute digital information but are not allowed to copy or edit that same information. Although, Blockchain was originally designed for digital currency “Bitcoin”, the tech community explored additional potential uses of the bitcoin technology. To date, the total value of digital currency or bitcoin is close to $9 billion USD, no wonder bitcoin is called “Digital Gold” in the modern world. Indeed, blockchain has the potential of bringing the digital value to any business. This blog is an attempt to enhance your understanding of what bitcoin technology is and to know why it is considered revolutionary. Are you curious about how blockchain works, how you could utilize this technology, or what are its benefits? We’d better get to know how it is defined. The blockchain is a database based and managed on a peer-to-peer network of computers often referred to as nodes. You can also call it as a distributed ledger, which is a decentralized way of documenting transactions in chronological order. Every participant in the blockchain has uninterrupted access to the blockchain and its history. After every recorded transaction, accounts of all the participants are modified with updated information. Group of transactions forms a block and each block is then linked to one that comes before it. It results in a chronological record, which is impossible to tamper, alter or manipulate. We think. “The blockchain technology represents an incorruptible digital ledger of economic transactions, which we program not only to record financial transactions but everything of a virtual value”. What Blockchain means for your Business? In near future, ‘Blockchain’ will mean ‘business. 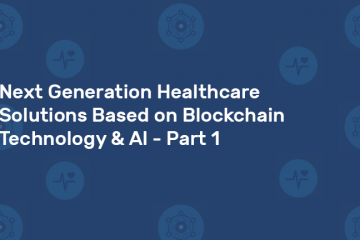 In the last two years, it has become successful in building trust with accountability and transparency and is evolving as the next generation of a transaction system. Smart contracts are taking business application much further to create environments that are replicated, shared, and permissioned; for creating transaction models, and hence business models, out of the same. Transparency: In a distributed ledger, every transaction is recorded publicly. Public verifiability allows anyone to verify the correct system working. Integrity: In a blockchain, you can archive and authorize everything in a decentralized way ensuring that the data processing happens in a reliable and transparent manner. Immutability: Apart from blockchain participants, no third party entity is allowed to make any changes to the system. Security: As there is no central point of data storage, chances of data exploitation are negligible, protecting the system against hacking and fraudulent threats. Customer Centricity: Transparent solutions allow streamlining and automating communication with customers enabling a higher trust level. Intermediary: Peer-to-peer and business-to-business transactions are completed without the need for a third party that usually adds costs. Blockchain technology has proved its potential as a key disruption facilitator of established and trusted broker industries. Finance industry for sure is the biggest and most remunerative global broker system. Trillions of pounds are moved around the antiquated worldwide financial system every day and companies that constitute an integral part of the ecumenical financial system serve billions of organizations and private entities. 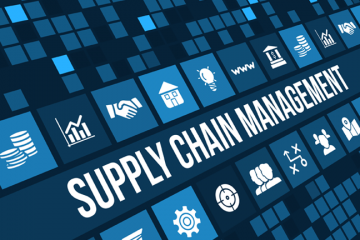 However, the industry is heavily dependent on manual processes; although, it had its chance at technological disruption. Process delays, ever-rising expenses and being an inexorable target for crime and fraud limits the productivity of the global financial system. In an attempt to solve these issues, the world financial system is heavily investing in bitcoin technology in the last few years. Primarily most of the investment in bitcoin technology has been in finance-focused blockchain startups. This is also one of the reasons many businesses think that bitcoin has no potential beyond the acumen of the finance industry. Well! The financial industry is not the only industry that can utilize bitcoin technology to enhance its productivity. Real estate, antique and art, metal, recruitment, verification services, insurance, manufacturing supply chain, diamond trading, and healthcare industry are next in the race to invest in bitcoin technology. Blockchain definitely has the potential to drive efficiency and simplicity in all these industries apart from bringing many more known and unknown benefits. According to the prediction made by the World Economic Forum, “by 2025, 10% of GDP would be stored on blockchain or blockchain-related technology”. 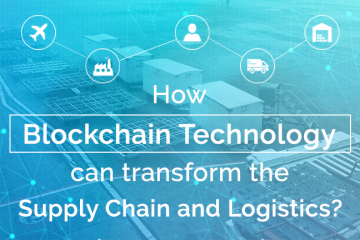 Businesses are geared up to use blockchain technology as many of the blocks necessary to onboard industries are already in place, only a few blocks need still more strengthening to make them enterprise ready. A secure global network is what needed by today’s bitcoin technology to function properly along with inbuilt dynamism. 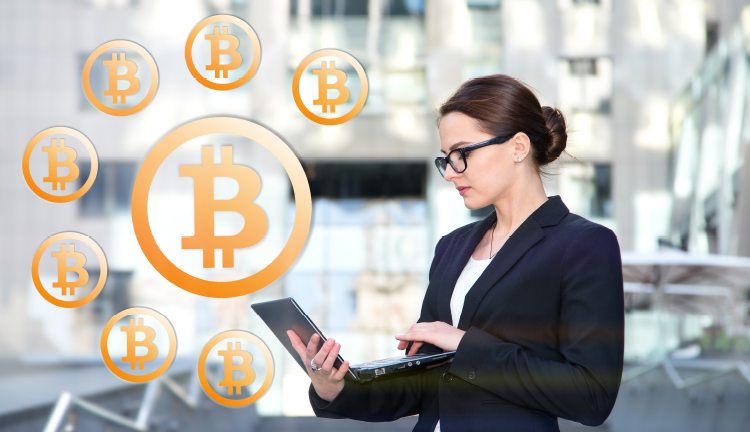 Reliable and trusted network-one provided by the Bitcoin technology is the only option for businesses dealing with the high amount of data and the high value of transactions. To empower such networks we will require additional distributed nodes and storage capacities with the potential of linking it to the cloud-based systems. Nevertheless, business needs to strategize interaction between legacy applications and blockchain-based systems to eradicate problems that might arise in the future. Are you looking to increase security, speed, and transparency of your business transactions? Let’s make your business smarter & efficient. Sphinx is a leading blockchain app development company offering blockchain, ethereum, cryptocurrency/bitcoin, and multichain app development services to different industries. Hire our skilled blockchain developers to design decentralized & distributed apps for your brand. Considering the interests of both, investors and business owners at its core, we thrive to develop Blockchain Application for your business. For a free consultation, Contact Us.